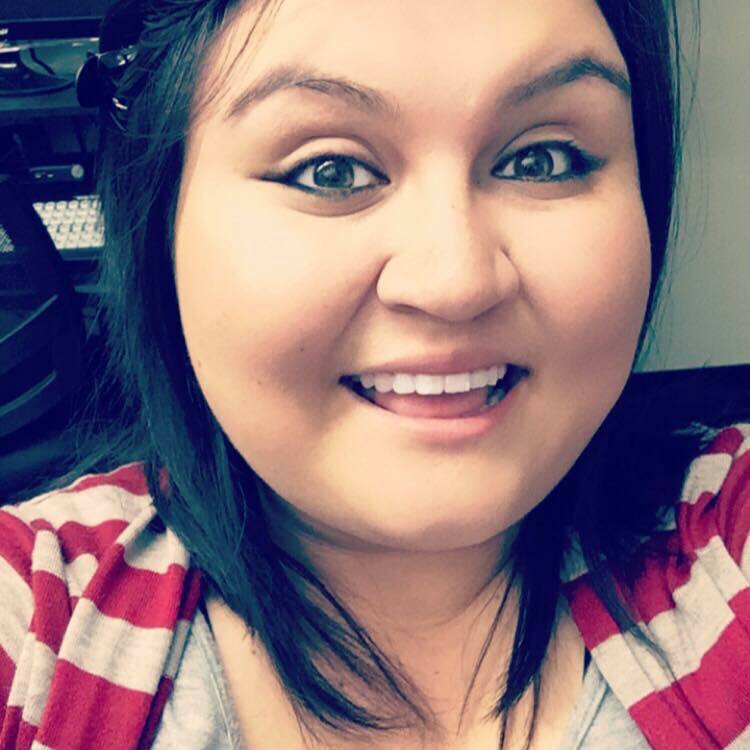 Sidne Auvert – Sidne is a UIW convergent media graduate with both a BA and MA from UIW. Sid, as she is known, is a social media expert and media producer. She is known for her work with UIW sports, the local San Antonio ABA Blaze basketball team and her ability to get things done. Sid has always been very supportive of the CMC and has supported many projects and iniaitives and is ready to give input and help with our collaborations. Andy Castillo – Andy Castillo is San Antonio designer, with a BA and MA from the school of Architecture at the University of Texas at San Antonio. He is a local urban development advocate. He works on the South San Main Street project, the neighborhood he lives in. He has developed a community garden, performed building restorations and works with the neighborhood association and local district 5 council person to bring additional funding to the area. 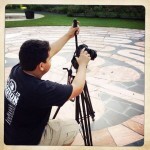 Eliseo Diaz – A young musician and film maker from Crystal City, Tx, Eliseo is currently a graduate student pursing film making. He is known for narrative film making. 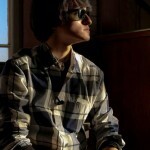 He has a strong ability to conceptualize and produce short films. Byrdie Franco – Byrdie Franco-Rocha is a marketing professional in the San Antonio area with ten+ years of expertise in sponsorship management, community outreach and social media consulting. In addition to consulting, Byrdie has spoken on social media at several Texas universities and conferences at the local, regional and national level. Byrdie is enjoying the entrepreneurial road managing businesses in real estate, fashion and marketing. Byrdie holds a bachelor’s degree in business from The University of the Incarnate Word, a master’s degree in journalism from The University of North Texas and is a graduate of Southern Methodist University’s Graduate Marketing Certification Program. John Frazee – John joined the CMC in 2015 and has helped the group with so many projects we have all lost count. 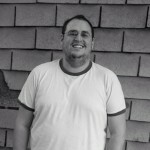 John is an SEO/SEM specialist, along with web development, video and photography. In today’s fast pace digital world, John is what we call a 21st century digital savant. His work and friendly nature speaks volumes about him and his abilities to help others. Aaron J. Garcia – is a digital media expert who enjoys delving into the technical and logistical details of video production, web development, digital photography, graphic design and social media marketing. He proudly holds a B.A. in Communication Arts from the University of the Incarnate Word in San Antonio, Texas, where he remains actively involved with the Convergent Media Collective (a student organization devoted to expressing creativity through new and converging mediums). Having a strong desire to improve the world around him, Aaron is a brilliant optimist who is always looking to make a positive impact on his community. In his free time, Aaron enjoys attending coding seminars, small business workshops and developer conferences. Jonathan “Johnny” Guajardo – Johnny holds a B.A. and M.A. in Communication Arts from the University of the Incarnate Word in San Antonio, Texas. He served as UIW’s Student Body President from 2011-2014, and he was one of the first CM student at UIW. 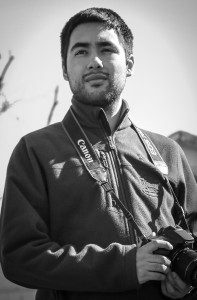 He has experience in all aspects of videography, photography, content design and social media marketing. 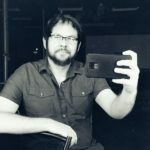 Having produced both corporate and creative multimedia projects for the past eight years, he has gained a reputation as a reliable and creative producer in the San Antonio area. He is also well-read historian and academic who enjoys meeting new people and traveling. In his free time, Johnny enjoys collecting vinyl records for his hi-fi stereo and studying Texas history. He currently is the owner of GA Media, a highly successful media company located in San Antonio, Tx. His company has contracts with the likes of ESPN, Nature Sweet Tomatoes and AARP to name just a few. 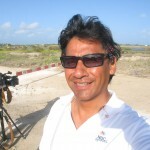 joey lopez phd – Joseph Lopez (aka “joey phd”) is a Professor and the advisor of the Convergent Media concentration at the University of Incarnate Word in San Antonio, TX. His background spans many fields however his passion is teaching and working with students and the community to realize their dreams and aspirations. A northwest side San Antonio native and PhD graduate from UT Austin, joey’ PhD experiences creates a unique environment for students to feel encouragement to think and create freely while also giving them the professional and cultural attention needed to succeed in the real world. 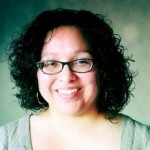 Corina Zavala Lopez PhD – Corina is a fourth grade bilingual teacher for San Antonio Independent School District. Originally from Crystal City Texas, she is working on a book about her hometown. Outside of work she likes to make meals for the Collective and friends. 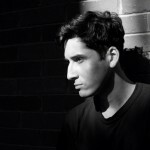 Joel Peña – J.P. Marcus is an expert director, photographer and videographer who enjoys traveling and storytelling. He holds a B.A. in Communication Arts from the University of the Incarnate Word in San Antonio, Texas and is a first-class director, video editor and music critic. Having interned for media outlets such as San Antonio’s News 4 WOAI and NBC Universal in Los Angeles, he possesses a wide variety of media production skills. In his free time, Joel enjoys attending and photographing concerts and meeting artists from all around the world. Christopher Peter- A UIW Convergent Media graduate, Chris is known for his creativity and ability to create projects that amaze. 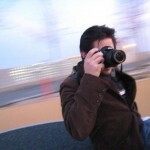 Now a professional media consultant, Chris works in graphics, video and photography. He has help promote the CMC throughout the years and his work as a student is something we are very proud of. We also love that he served as a Marine and brings us some very unique perspectives to projects we tackle. Gary Schwartz – “Magic inspires my art; the something that comes from nothing.” Artist-Animator-Educator Gary Schwartz is an Academy Award nominated filmmaker, award winning animator, director, artist & educator. Mr. Schwartz conducts intensive hands-on Kinetic Visual Storytelling Animation workshops in elementary, middle, high school, under-graduate, graduate, post-graduate, professional training, film festivals, museums, summer camps, community centers, prisons & psychiatric hospitals national & internationally in an environment of creativity, imagination & self-expression. Through his company, Single Frame Films, Gary produced, designed & directed animation for Disney, Sesame Street, MTV, Fox Television, The Corporation for Public Broadcasting and others. His kinetic cinema sculptures, installations & films have been exhibited in major museums & galleries internationally. Miriam Thomas – A B.A. graduate from the Convergent Media program, Miriam particpated heavily as a undergraduate student with the CMC helping rise the collective to where it is today. She currently works for a media company in San Antonio, Tx. Carissa Valdez – A communication specialist for SAISD, Carissa joined us when she was an undergrad at UTSA in communications, Carissa is an up and coming social media and PR expert. 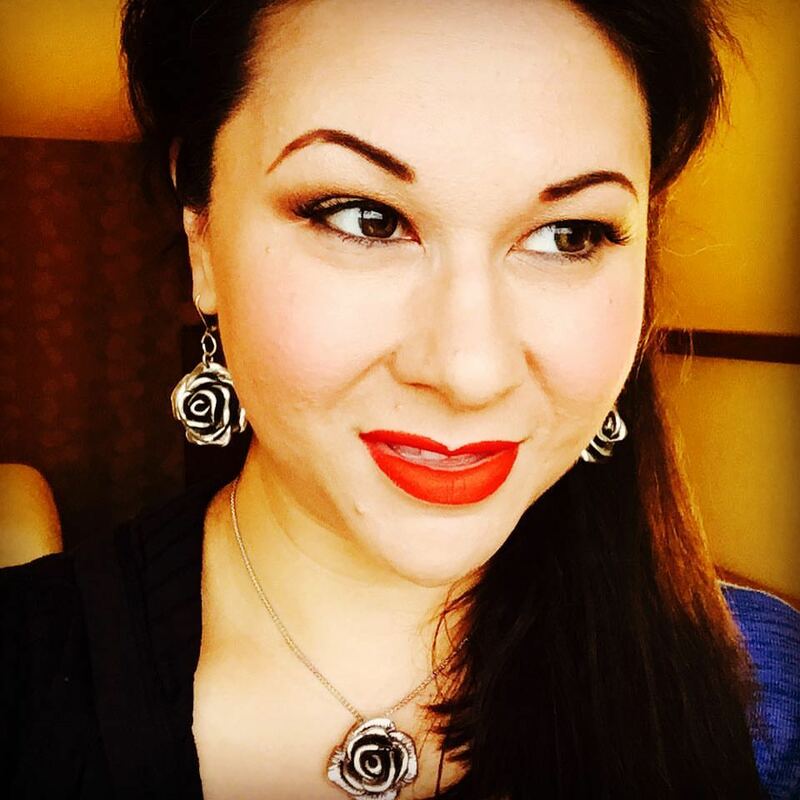 Carissa lends a great editing hand to the blogs posts, as well as publishes many of them. 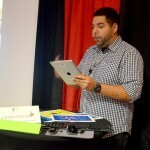 Andrew Valdez – Andrew Valdez is a Comm Arts Masters alumni who specializes in convergent media. 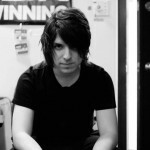 A Bachelors of Fine Arts graduate of Texas State University, Andrew is able to design for many communication channels. His concentrations involve social media, augmented reality, animation and graphic design. Andrew is currently the New Media Director for Shriner University in Kerville, Tx. 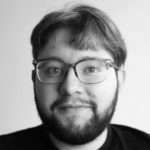 Charlie Young – A Rio Grande Valley Native, Charlie relocated to San Antonio to obtain a higher education, he recently graduated from the University of the Incarnate Word with both a bachelor’s and masters in Convergent Media. Charlie is renowned for his photography skills as as well his fluency in Photoshop. Jeremy Zunker – Jeremy has worked with hardware since he could get a hold of a screwdriver. His skills range from embedded systems, computer and electrical engineering, telecommunications, software development, and pretty much anything technical you can think of. 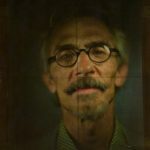 He dabbles in art, and has participated in Luminaria as an artist and has done a few collaborative pieces with local artists. Additionally he dabbles in neurology, amateur radio, science and anything else that strikes his fancy. 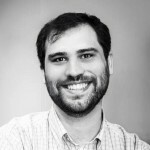 He is a co-founder and CTO at ParLevel Systems and President of 10BitWorks Makerspace (a non-profit makerspace). 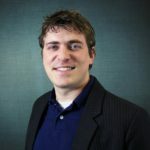 Austin Westley – Austin Westley is a media specialist and entrepreneur. Helping found a family business as well as doing his own media consulting, Austin Westley has a love for food, culture, art & media. Austin has helped the CMC grow in the past 2 years, helping with Luminaria, STEAM workshops and much more. In addition to his CMC work, Austin is also an avid podcaster.